Your mobility could have changed over the years, or perhaps your environment has. New homes, new periods in our lives, new businesses — all of these are examples of times when changes take place, and how important it is to learn to adapt. But adapting shouldn’t mean avoiding the stairs or watching wistfully at the backyard below your outdoor deck. Instead, contact Able Care Group in New Jersey to get your Salem County home or business back on track. Get in touch with us today for stairlifts, vertical platform lifts, elevators, and more. 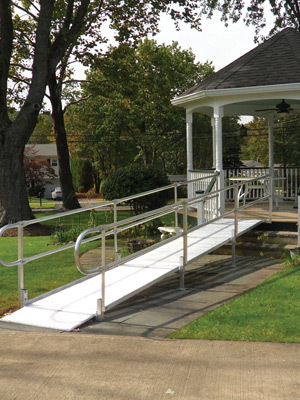 When you need a ramp installed for your home or business, you need Able Care Group. We can get you the aluminum, commercial, wooden, or portable ramps you’re looking for, and help get accessibility and mobility back on track for all. Falls and subsequent injuries become more common as we grow older, which is why our stairlifts are a great solution to make moving around your house safe once more. 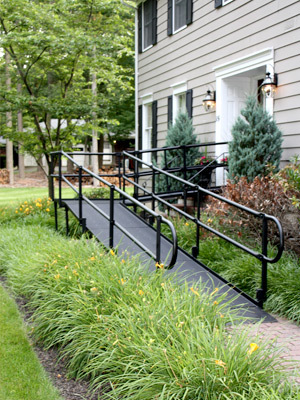 See our selection for straight rail, curved rail, indoor, and outdoor stairlifts. When your mobility changes, or a new living situation no longer fits your needs, Able Care Group is here to help. We can install enclosed, extended, and vertical platform lifts in Salem County, helping homes and businesses improve accessibility for all. 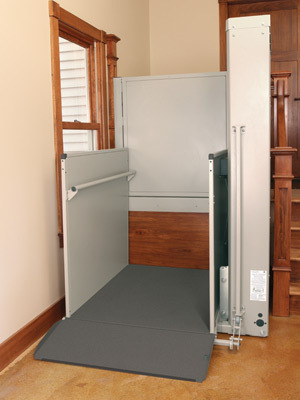 Contact our mobility solutions team today to get the best in platform lift installation! 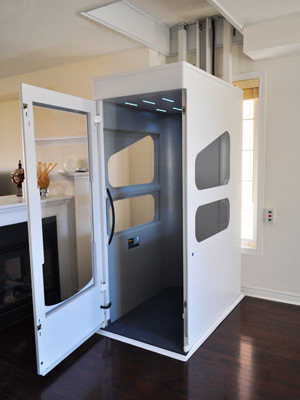 You deserve to have the best in mobility, which is why you deserve a commercial or residential elevator from Able Care Group. Serving Salem County for nearly three decades, we offer the best in elevator installation for your business or home. When you decide to purchase one of our previously owned equipment options, you won’t need to worry about cutting costs over quality. 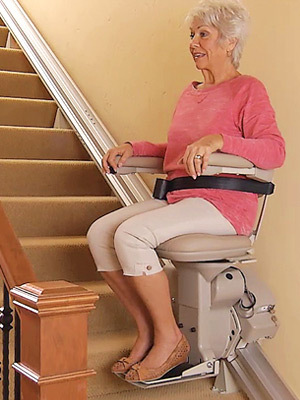 With an inventory that changes consistently, check our page to see what types of stairlifts, ramps, or other pre-owned equipment we have available.